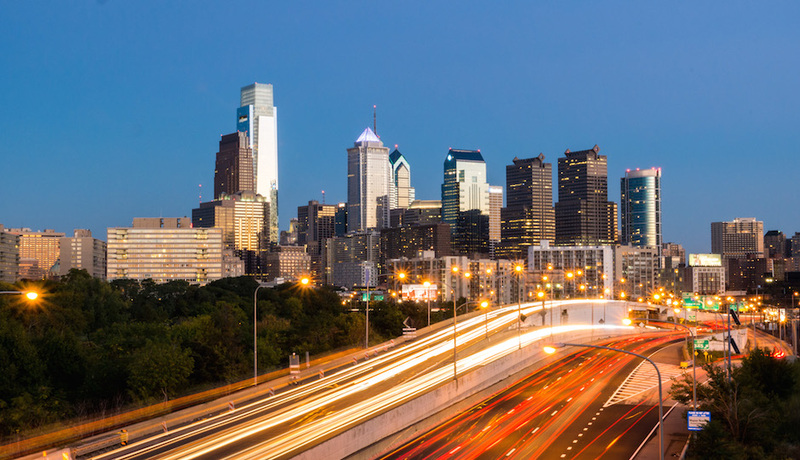 Philadelphia may have added 30,875 jobs from 2014 to 2015, but it was still the third-worst city for job growth in the United States, according to a new report from CareerBuilder and Emsi. The study analyzed job numbers in 150 metro regions — comparing actual job growth with the amount of jobs each region should have gained based on the national average of 2 percent. Let’s break that down for Philly: If Philly’s workforce grew at 2 percent, it would have gained 57,502 jobs during the year — but it fell short of that number by 26,628 jobs. Yikes. Dallas was the top city — adding a whopping 112,829 jobs from 2014 to 2015 — beating job-growth expectations by 44,871 jobs. Of course, job growth itself doesn’t show the entire picture of the economy. Is Philly adding high-paying jobs? Is it bolstering its tech-savvy workforce? Are college graduates staying in town rather than bolting for New York or Washington, D.C.? But there’s also been some bad news in recent months. Cardone Industries announced that it’s laying off more than 1,300 people in lower Northeast Philly because it’s shipping jobs to Mexico. Meanwhile, Philly ranked near the bottom in tech job listing in a recent study from Indeed.com.